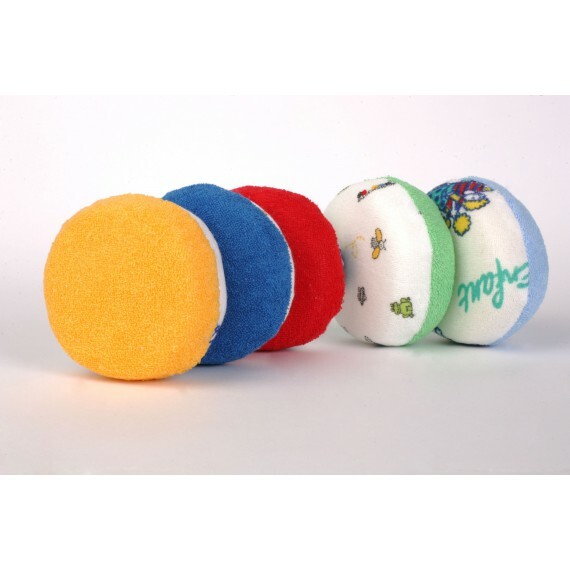 Terry sponge is intended for baby's everyday care. 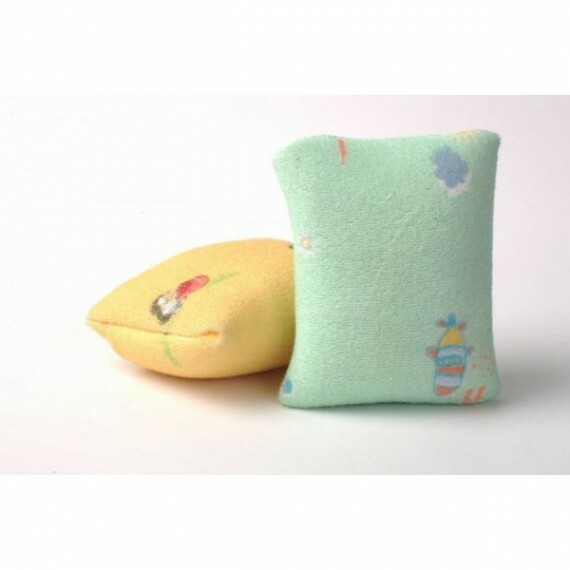 Terry pocket sponge is intended for everyday care of the baby. 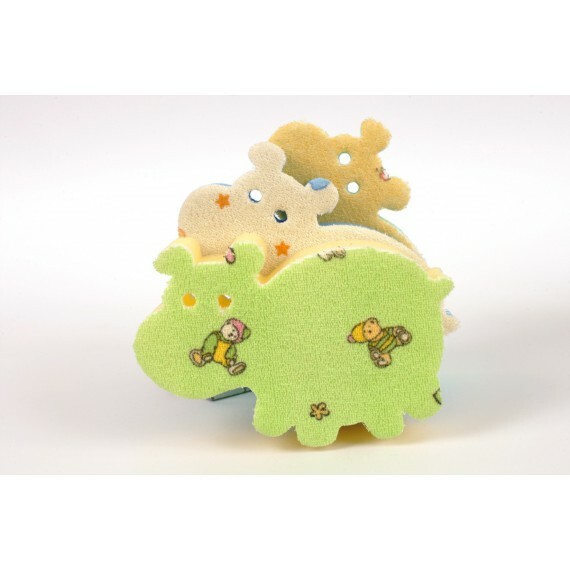 Terry washcloth is perfect during the baby’s bath, for everyday care treatments of the baby.